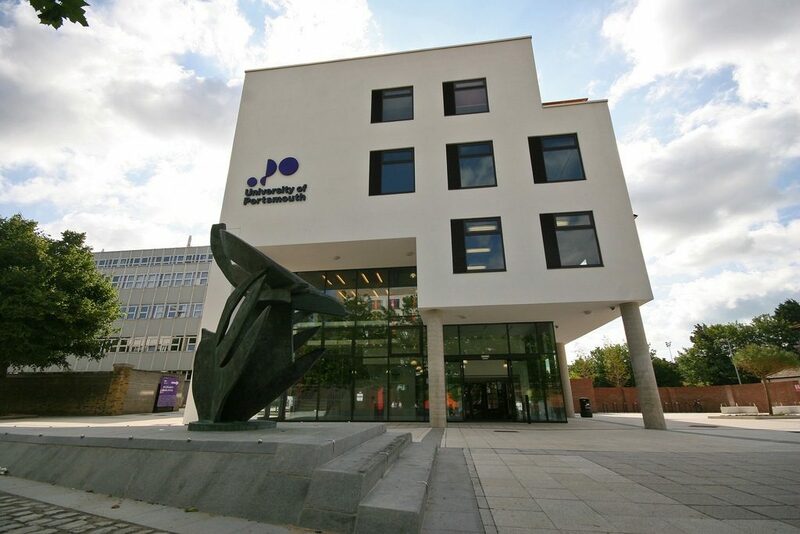 The University of Portsmouth (UoP) is a university in the city of Portsmouth, Hampshire, England. It offers a range of disciplines, from Pharmacy, International Relations and Politics to Electronic Engineering, Palaeontology, Criminology and Criminal Justice. It has 24,000 students and 2,600 members of staff. 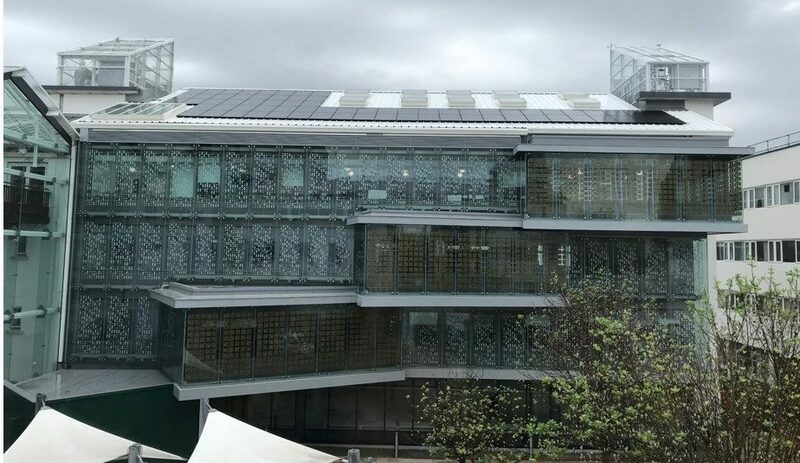 UoP’s low-carbon future is reflected in initiatives including the management of the University’s energy consumption, recycling and waste management, a ‘green building challenge’, sustainable construction, a procurement code of practice and a travel plan. The second building is the Future Technologies Centre, a new £11 million building that was completed early in 2018. This building is already equipped with solar PV panels. Solarise will enable battery energy storage to be installed to complement the solar generation in the building, as well as an energy management system and monitoring equipment. Through its participation in Solarise, UoP has plans for a Living Lab demonstrating solar technologies and comprising two buildings. The first building, known as Port-Eco-House, is a three-bedroom house located on campus that is dedicated to research into building performance, particularly in relation to energy usage. The house is equipped with monitoring systems that record variables that affect building performance. At present the Port-Eco-House is not equipped with solar panels or energy storage. 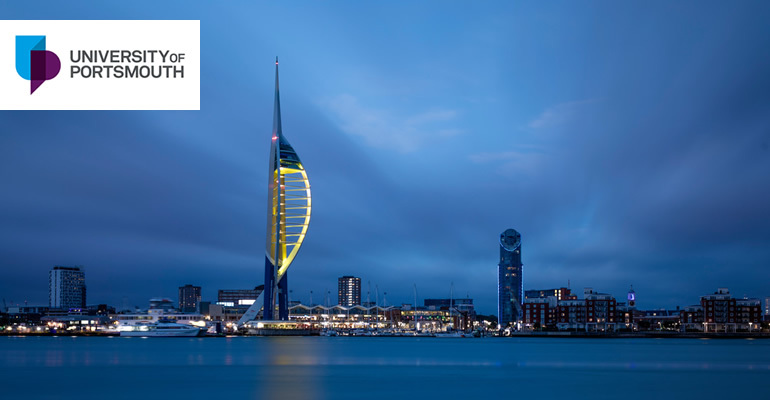 Solarise will make it possible to equip the Port-Eco-House at UoP with solar panels, power conditioning, energy storage, energy management system and monitoring equipment.